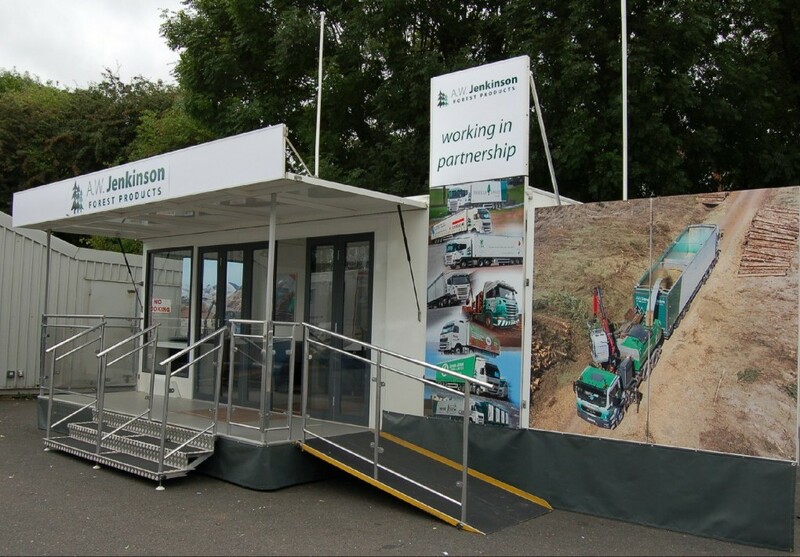 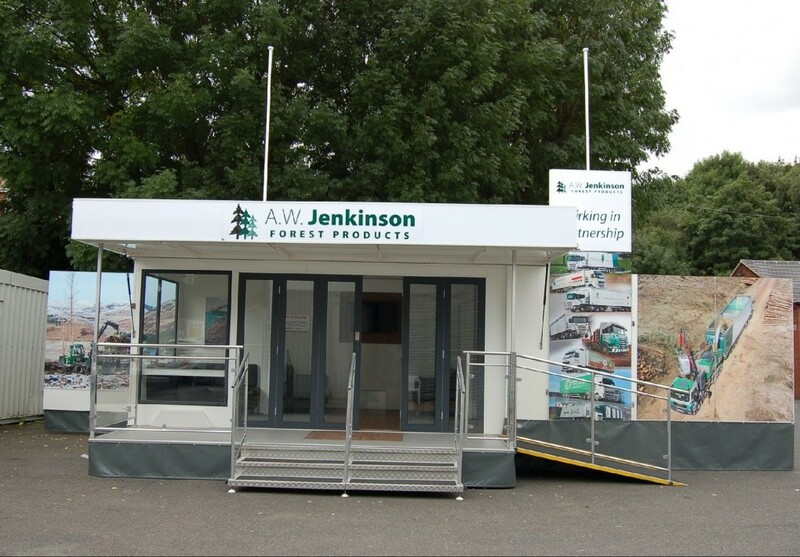 Our new T7 trailer has been designed to incorporate all of your favourite features of our previous hire trailers. The design is based on our original and extremely popular 7m design but has been brought up to date with a sleek interior and sofa furnishing with a built in TV wall and optional mood lighting to suit your requirements. 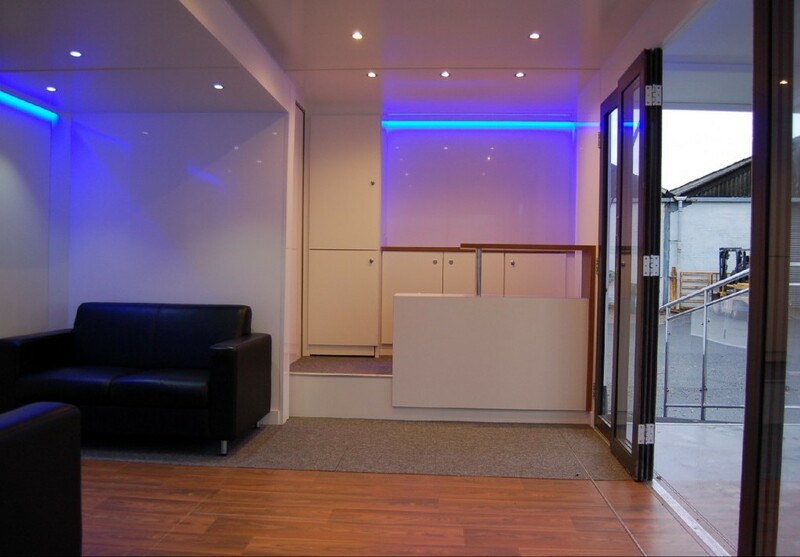 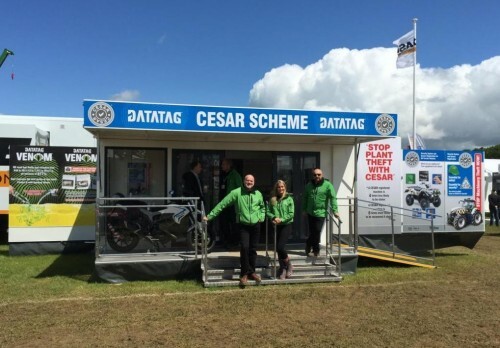 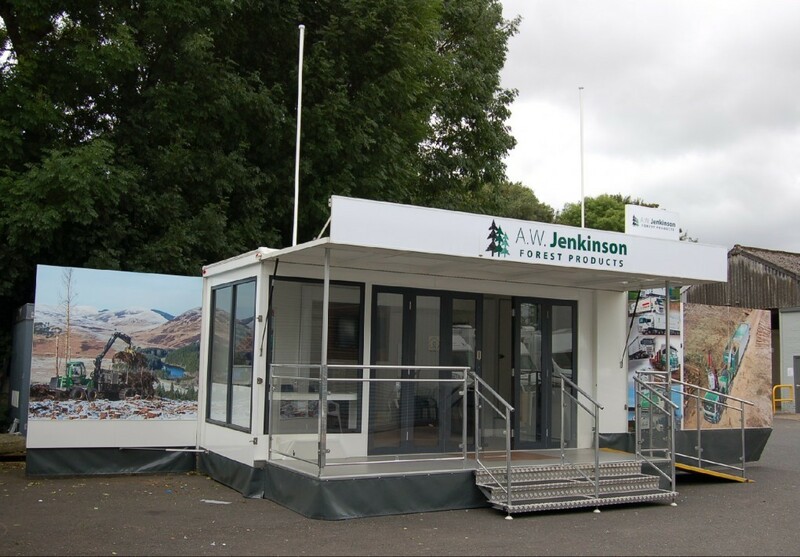 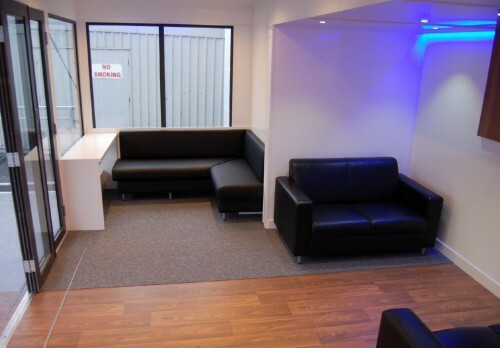 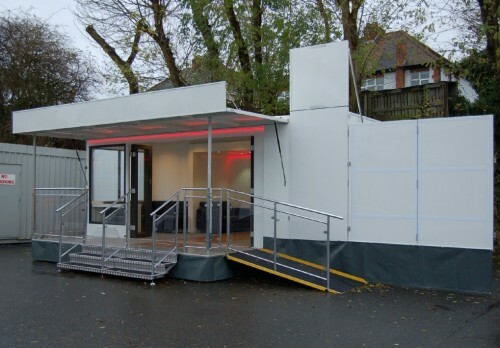 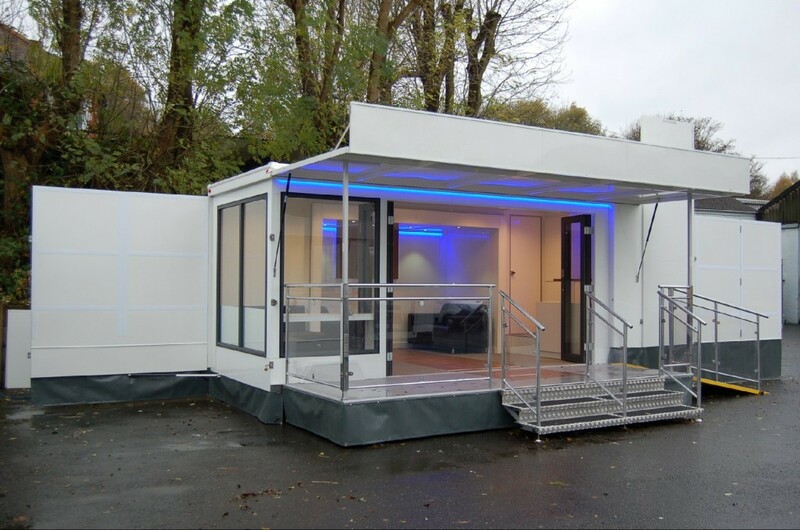 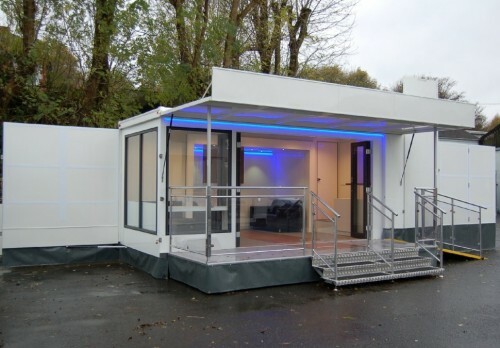 The large balcony front with stepped and disabled access will make the trailer feel inviting for all of your customers. 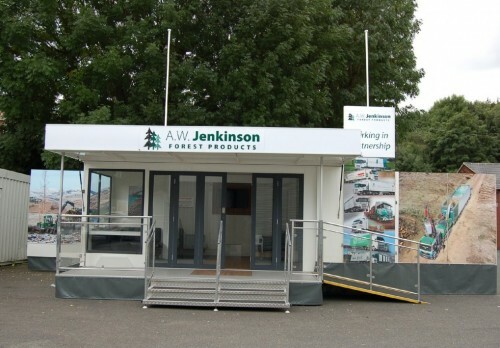 The totem height and large roof sign will enable passers-by to spot you from afar.